NEW: $5/$35 in current issue! Tip - you can look thru the current issue online HERE to see if there is a coupon each week. Market 32 Boneless & Skinless Chicken Breasts or Thighs savings pack - $1.49 lb. Butcher's Promise Angus Beef T-Bone Steak - $5.77 lb. D&W Deluxe cooked Ham or Gourmet Lite Ham - B1G1 1/2 lb. Not getting emails anymore - went to subscribe above, and it says I am already subscribed, but again, no emails for at least 3 weeks. Thanks. Sorry about that, I'll try to fix it - I'm not sure why you're not getting them. It's not going into your junk folder is it? 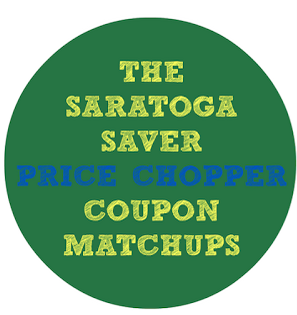 Still have not received any emails from the Saratoga Saver - not in spam either. Nothing.